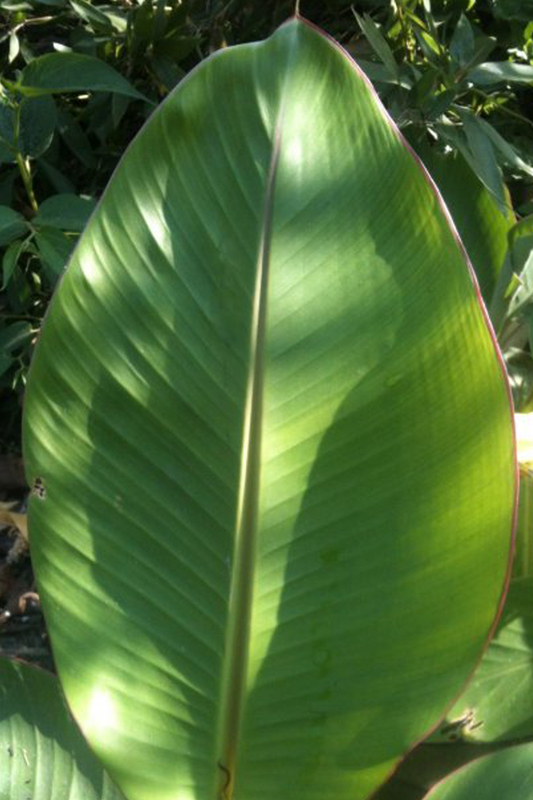 Musa thomsonii, rare plant from the Himalayan region. Not widely available in the UK. Quick growing with edible fruit. Cold tolerant but not as hardy as basjoo or sikimensis.